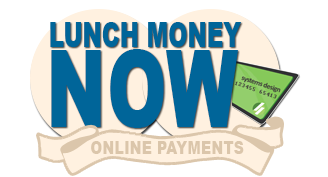 Click the link above to make online cafeteria payments! Click the link above to complete a free and reduced meal application. Free and reduced meals will not change.